A little attention is never a bad thing, especially when it’s aimed at your business climate. After compiling data across a number of categories, Verizon Business named Missoula one the best small cities in the U.S. to start a business. The third best, to be precise. The list placed Portland, Maine in the No. 1 spot, describing it as “scrappy,” followed by Weston, Florida. 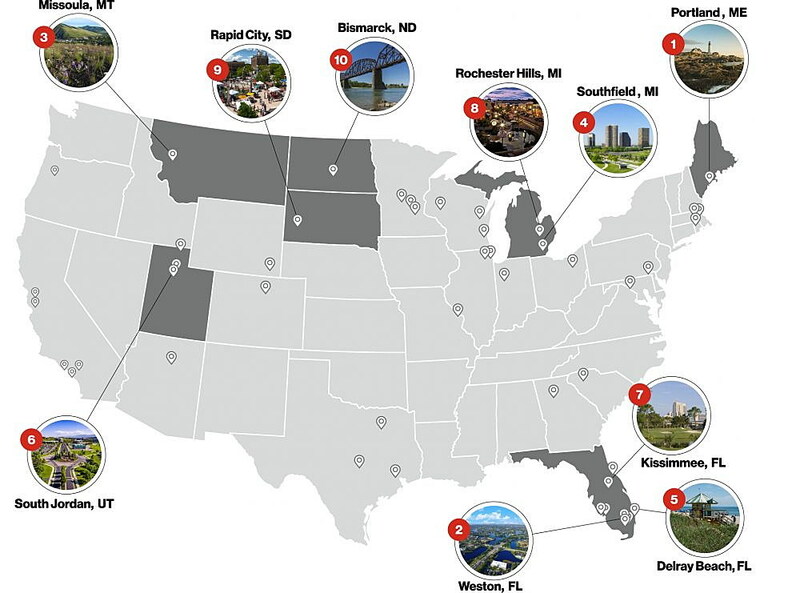 Rapid City, Bismarck and South Jordan, Utah, were among the western cities that made the Top 10 list. 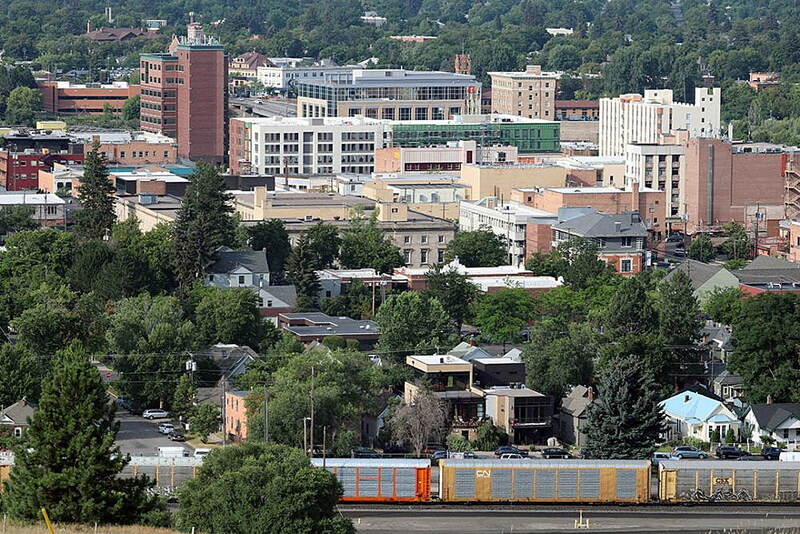 Missoula was the only Montana city ranked by Verizon Business. According to Verizon, the rankings reviewed data from 300 U.S. cities with a population between 50,000 and 75,000 people. Factors included education, the time it takes to commute to work and access to broadband. It also considered income per capita and labor costs, loans per capita, and tax scores from the 2018 State Business Tax Climate.